Download a free Great Smoky Mountains National Parks & Forests trail map and start planning your outdoor adventure today! Nestled in Haywood County, Cataloochee Valley is one of the most remote and most beautiful areas of the park and a unique place to explore both the natural and cultural history of the NC Smoky Mountains. 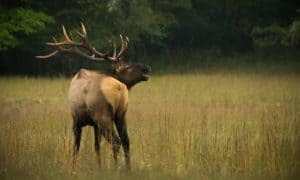 Once a populous settlement and mountain community, Cataloochee Valley is perhaps now best known for elk, which were reintroduced in the valley in 2001 after disappearing from North Carolina in the late 1700s as a result of over-hunting and loss of habitat. Early morning and late evening are regarded as the best times for viewing the elk (usually as they graze along the roads and in the meadows). Other wildlife, including black bear, white-tailed deer and wild turkeys, also roam the area. Catalooc hee Valley is rich in history, with original homesteads still standing. Visitors can tour a school, churches, a barn and several homes to learn what life was like for early settlers of the area. 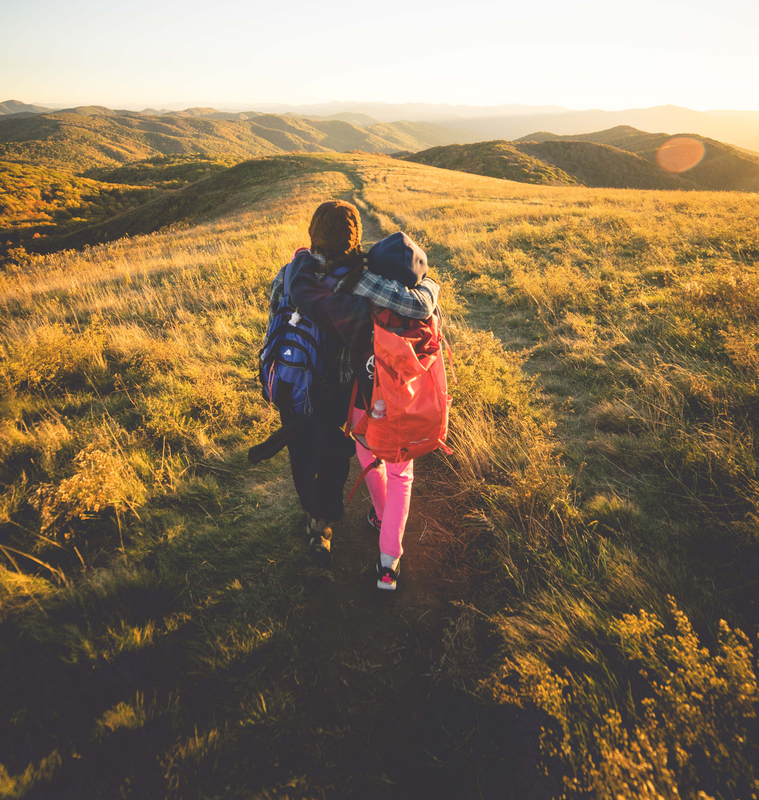 There’s also plenty of hiking, camping and fishing to be had here, so make sure a trip to Cataloochee Valley is on your itinerary while visiting Haywood County. Need a place to stay during your visit? We can help you find a variety of Smoky Mountain lodging and vacation rentals.